Buy cheap Hazel Trees online from UK supplier of fruit trees. 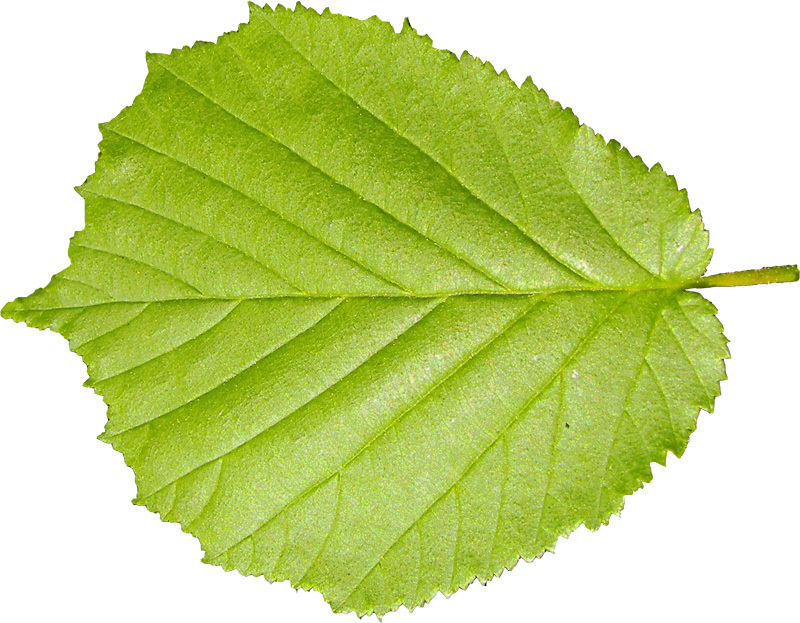 If you are looking to plant Hazel nut trees in your garden and have read the information we have supplied below, then you should be well aware that no Hazel is truly risk free self-fertile. Some may produce some nuts without a pollination partner, all will benefit from another Hazel tree nearby, preferably 50m or less. To ensure that you get the best pollination possible and therefore the biggest and best crop available buy two hazelnuts that will pollinate each other (listed below). As you will be buying two Hazel trees at the same time we can give you a bit of a price break because of favourable postage rates. If you know what you are doing or already have a pollinator nearby, you can use this offer to buy any two Hazel trees of your choice. Just let us know at checkout in the white box which two of the Hazels you require. The box is labelled "Please add any further comments here" Be sure to check that there is not a delayed delivery message in red text in front of either of them in the product listing because that means that we do not have them in stock until the displayed delivery date. If you do choose either of your Hazel trees with a delayed delivery message in front of it, we will deliver both on the delayed delivery date. If you do not specify which two you require, we will choose for you. KENTISH COB pollinated by Cosford, Gunslebert and Halls Giant.